Anybody else heard of this... when I’m on home screen “LTE” is lit up but signal bars “empty”. 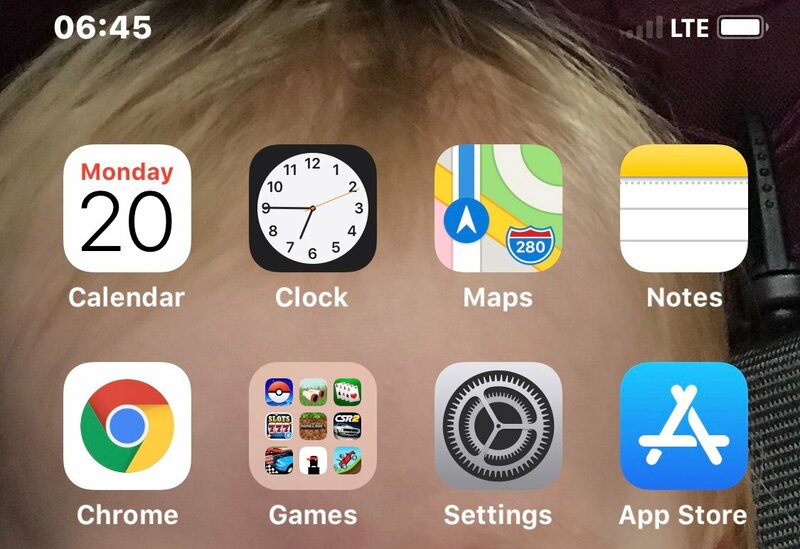 I open a app or anything off off home screen and LTE lights up with corresponding signal bars. Is this something new and I’ve missed it or? Any ideas? Why would signal bars not fill in on home screen? Is that all the time or just randomly? Could there have been no signal in the 2 minute difference between screenshots? I think I saw this yesterday but I was sitting in a spot that doesn't have that great of a signal. Nah I was in same place. Does it time to time. Phone still works so don’t suspect it truly just totally looses signal for a minute or three. It’s a odd one for sure. Ok just curious. Haven’t seen it on mine lately.